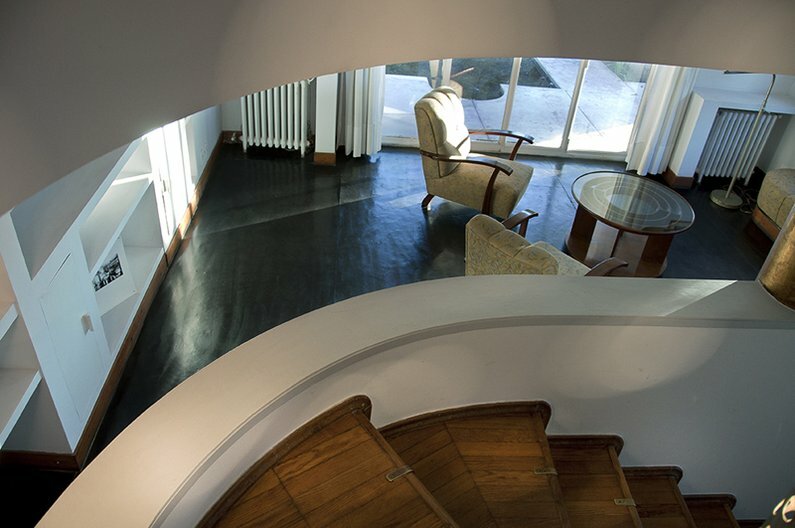 The British Council is seeking applications from architects and designers who have an interest in exploring the work of Julio Vilamajó and other architects and designers in Uruguay for the Julio Vilamajó Residency. Applications from practitioners in fields other than architecture and design are also welcome to apply (e.g. illustration, animation, urban design, architecture or design history or criticism, curatorial studies, social sciences or philosophy). The Julio Vilamajó Residency, alongside the Rogelio Salmona Fellowship in Colombia, follows the success of the Lina Bo Bardi Fellowship in Brazil. The Residency seeks to raise awareness and understanding of the important contribution of Julio Vilamajó to architecture, culture and society in Uruguay and across the region; to widen and deepen the understanding of his work internationally, to create long-term connections between the UK and Uruguay, and between British and Uruguayan designers and architects, providing a development opportunity for talented British practitioners. While in Uruguay, the designer in residence will be offered accommodation and access to a network of key contacts. They will be encouraged to visit all of Vilamajó’s built projects, to study the archive of his work, and to speak with people who have studied his life. A study of the work of other architects and designers, as well as Uruguayan culture as a whole, is also encouraged. The Julio Vilamajó Residency is organised by the British Council, in collaboration with the School of Architecture, Design and Urbanism (FADU) at Universidad de la República, Montevideo, and Museo Casa Vilamajó. Applicants must be able to travel to Uruguay for a period of 4 weeks between 1 October and 1 December 2017. The deadline for submissions is 16:00 GMT Friday 26 May 2017.